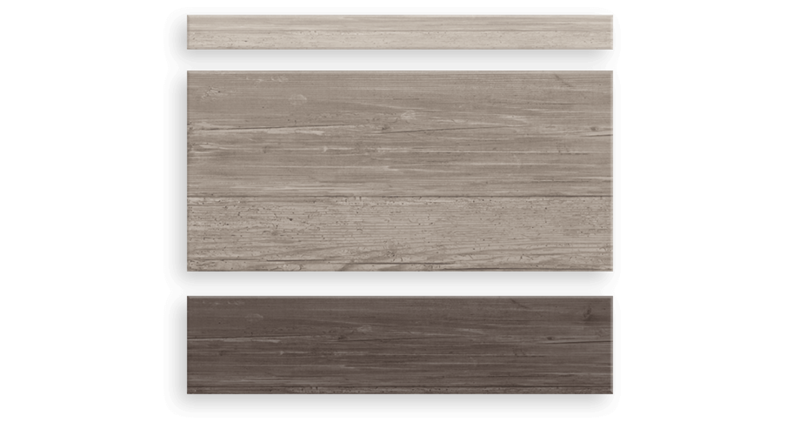 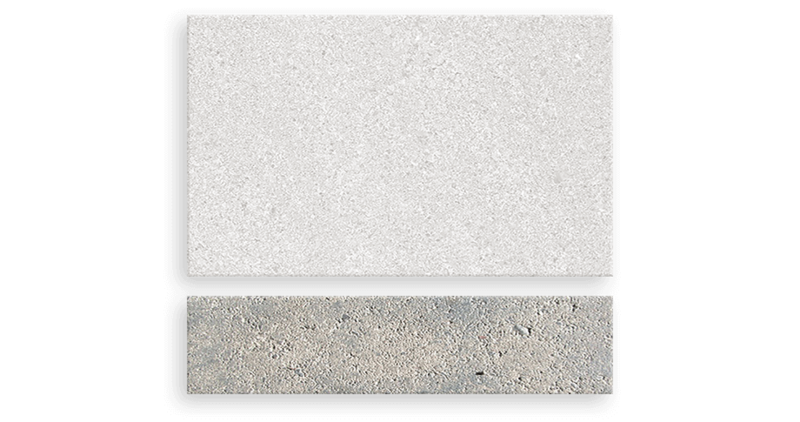 Scroll through our bathroom tiles selection to get a feel of what you would like. 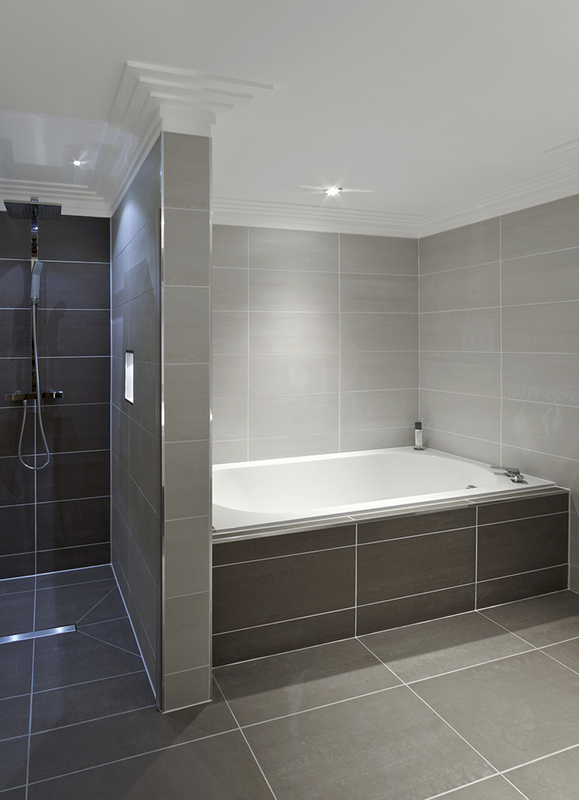 Hurleys Bathrooms are specialists in designing, planning and supplying bathroom suites to our customers in Essex. 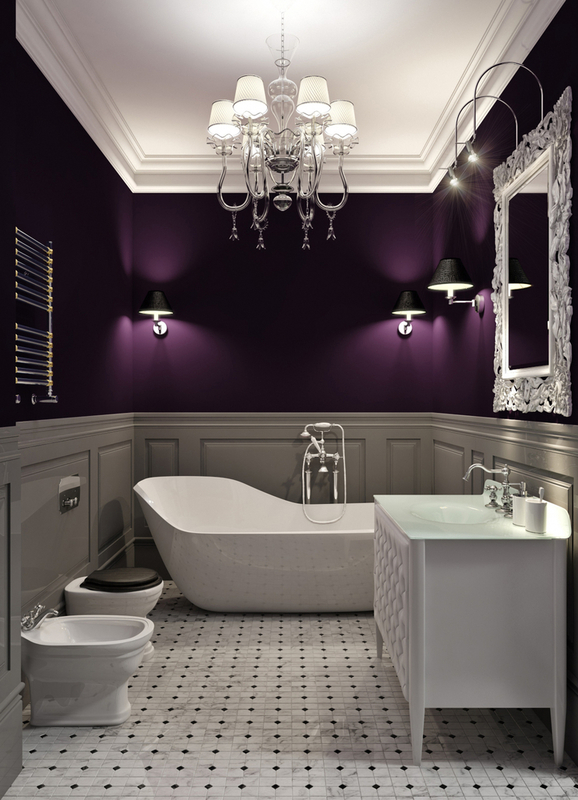 Whether you are looking for traditional or contemporary styling, we can help you achieve your dream bathroom.We cover all ranges from middle to high end bathroom suites to cater for all budgets. 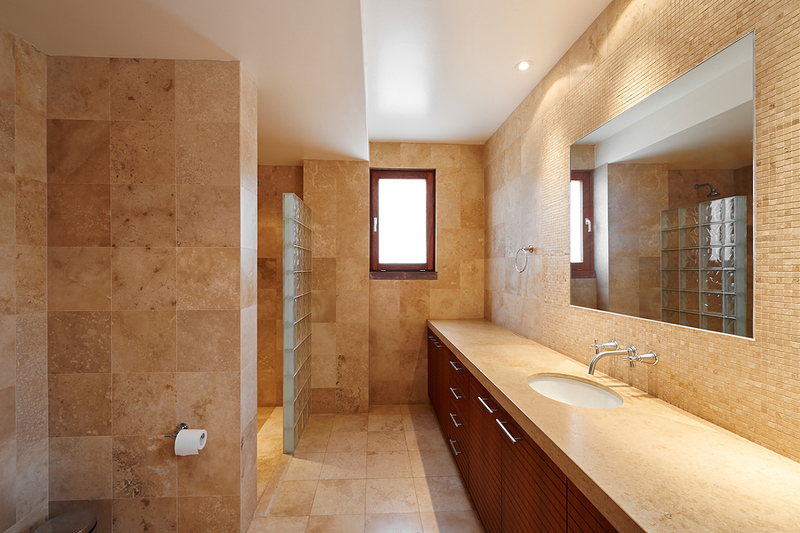 We can come up with luxury bathroom solutions tailor-made to fit your every need.To complement our bathroom fitting services we also offer electrical, plumbing and decorating services which includes tiling and painting. 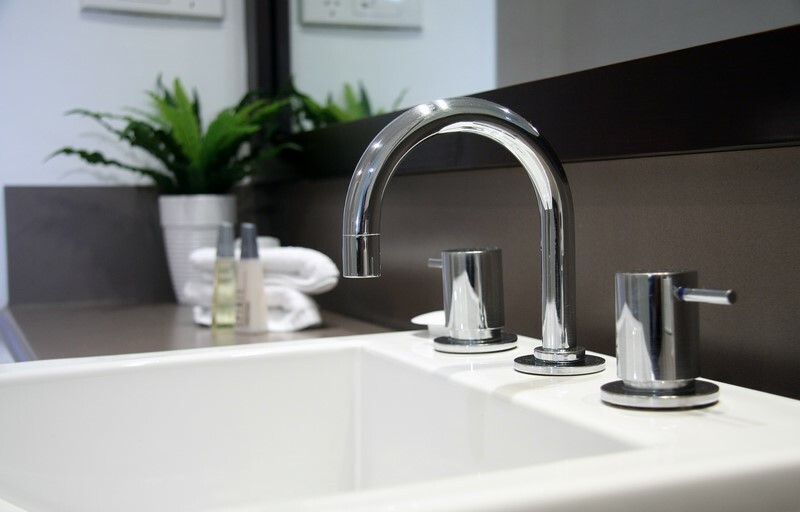 Our team are fully qualified and have had many years of experience fitting all types of bathrooms.You can see our full range of bathroom suites in our showroom in Corringham Essex. 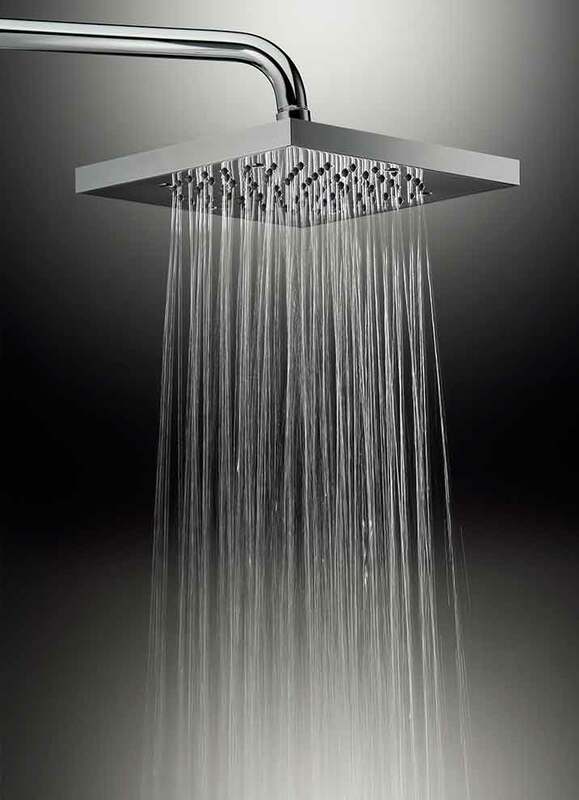 We are able to supply high quality bathroom accessories that will enhance your current bathroom.We delivery nothing but an exceptional service tailor-made to fit your needs.If you are looking at having a wet room, a new shower cubicle or would just like to replace one item or piece of bathroom furniture, Hurleys Bathrooms can do this for you without stress or delay. 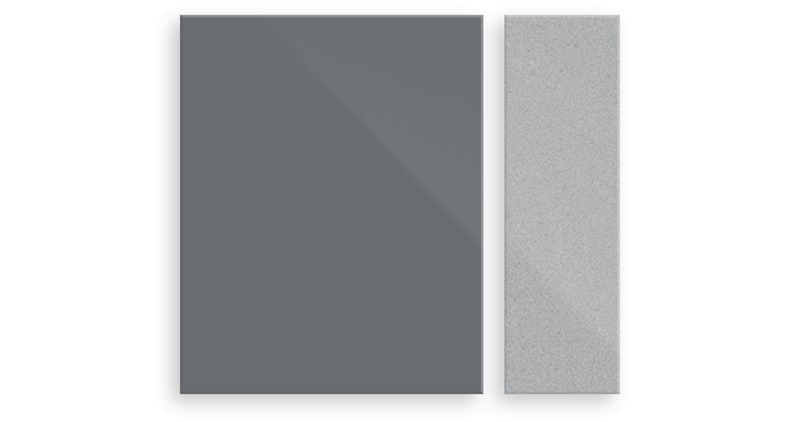 Simply contact us today and we can provide you with all the choices and options you need. 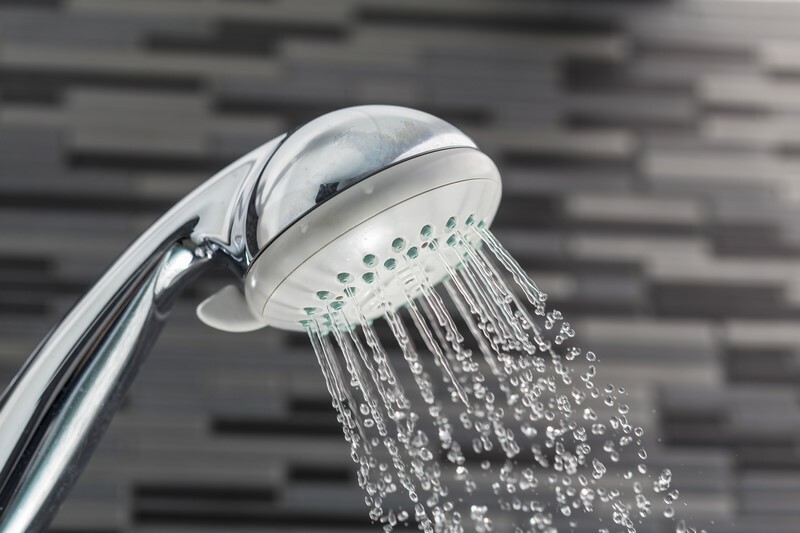 You will be amazed at the amount of knowledge we have amassed over a lifetime in plumbing, heating and bathroom fitting.We can make the smallest of bathrooms look welcoming. 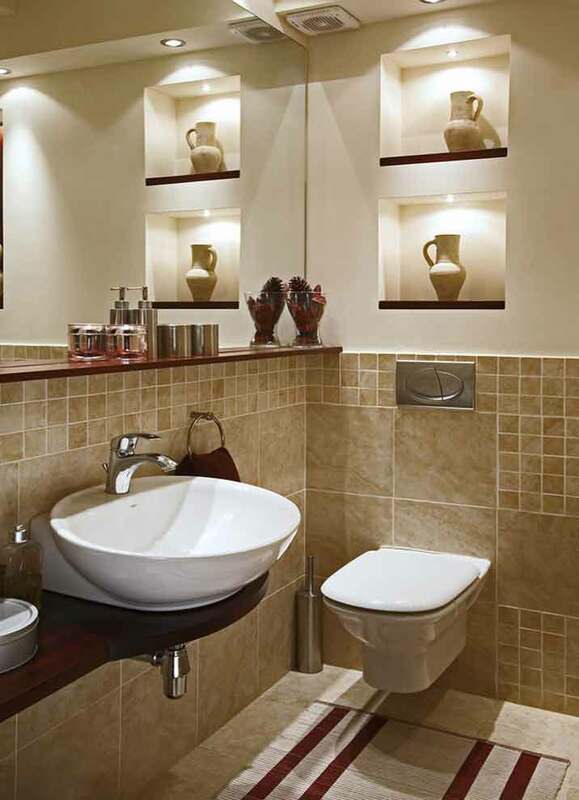 We supply only the most elegant, stylish, high quality bathroom suites with accessories to match. 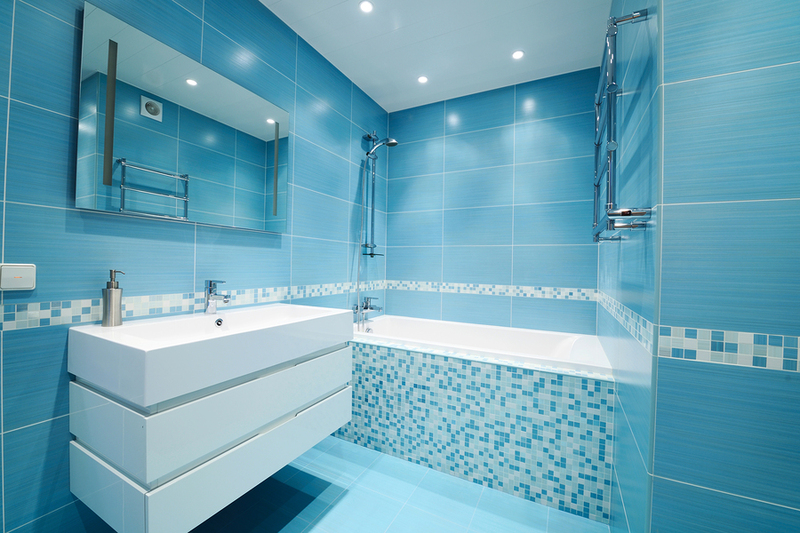 We can also offer you our decorating services once your new bathroom has been fitted.